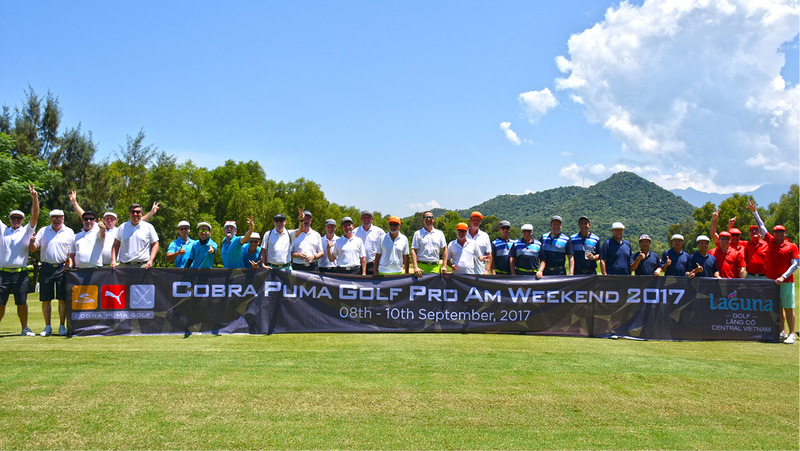 Recently, from 8 to 10 September 2017, Laguna Golf Lăng Cô associated with Cobra Puma Golf successfully hosting a tournament named “Cobra Puma Pro Am Weekend 2017”. 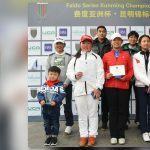 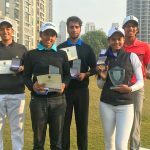 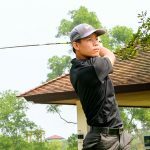 The tournament has had the participation from more than 30 golfers from resorts, popular golf courses and especially 8 golfers from Professional Golfer’s Association (PGA). 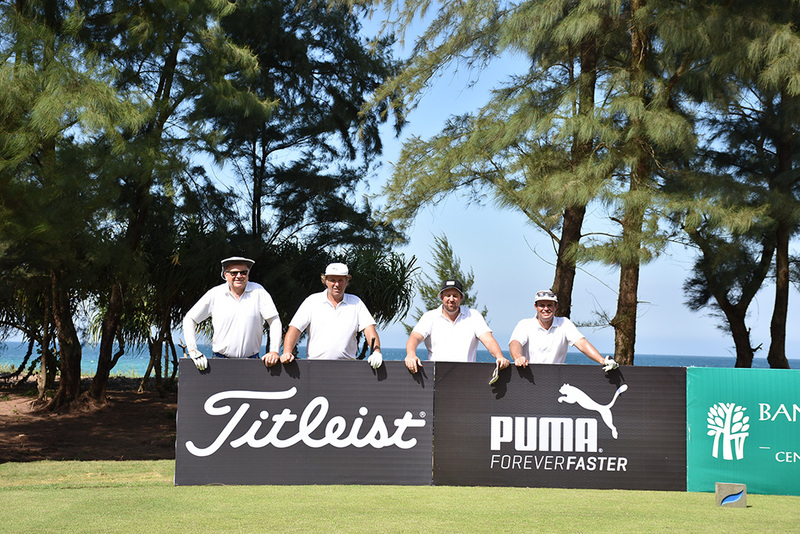 “Cobra Puma Pro Am Weekend 2017” is the first tournament hosted by Puma and our Laguna Golf Lăng Cô was so proud to co-host this special event. 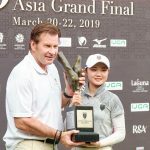 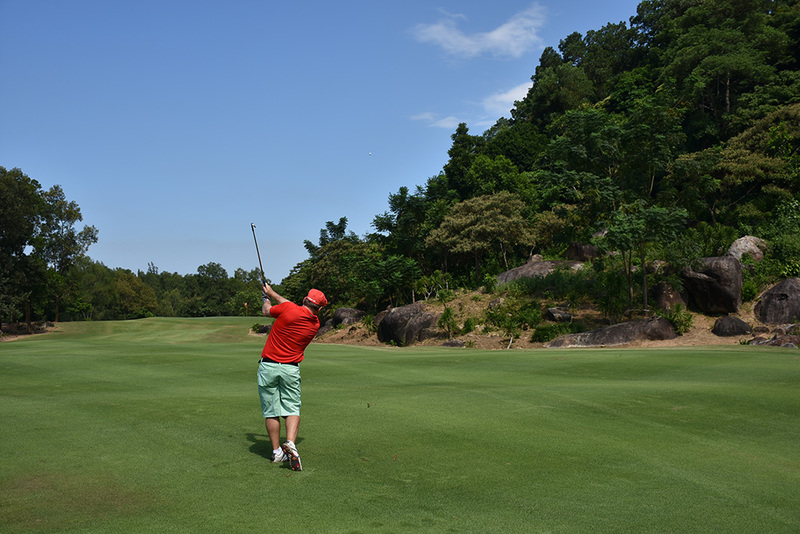 The tournament was taken place in 3 days including 1-day practice, 2-day tournament along with many exciting activities such as BBQ dinner in Golf Café, cocktail party on Hill Villa located within the world-class integrated resort Laguna Lăng Cô. 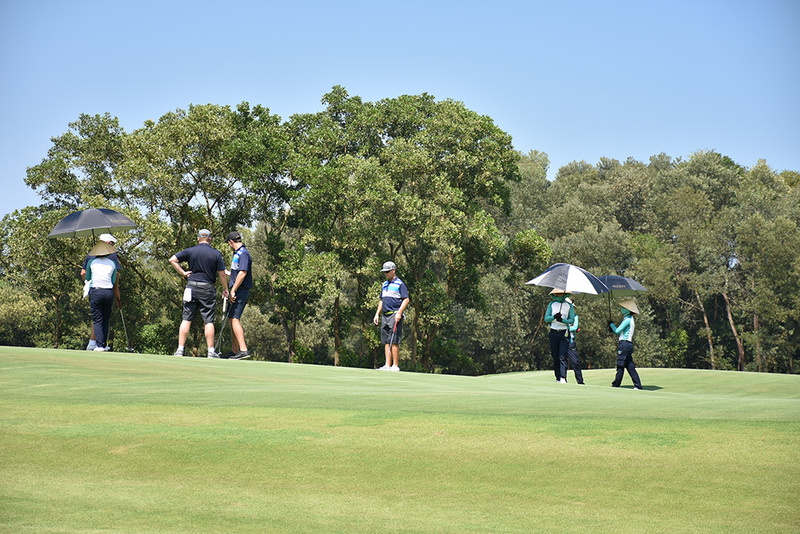 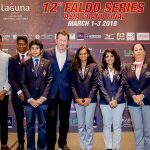 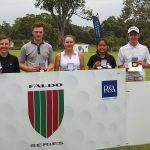 During the tournament, every 4 golfers teamed up as a team to enjoy the interesting and challenging game at the 18-hole, 71-par golf course designed by the Golf legend with 6 times winning the Major, Sir Nick Faldo. 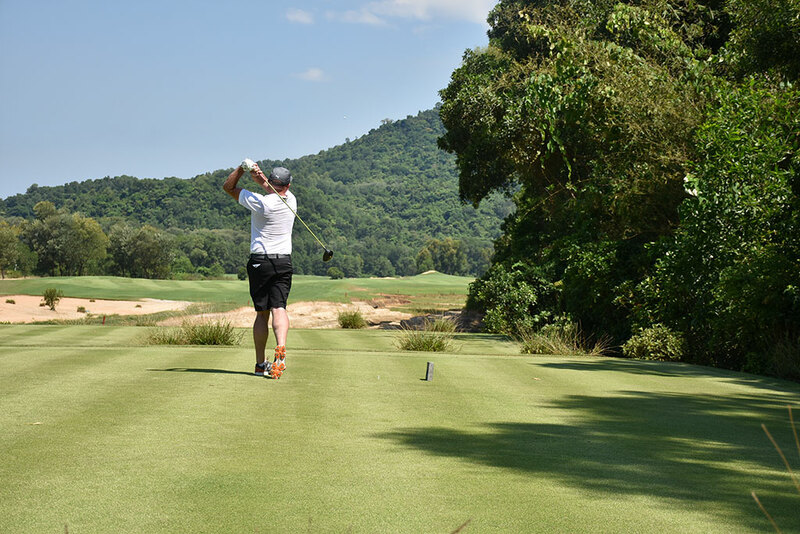 With the thoughtful design plots its way through the changing landscape framed by the mountain range on three sides and the East Sea to the east, Laguna Golf Lăng Cô was pleased to bring the unique golfing experience to the “Cobra Puma Pro Am Weekend 2017”. 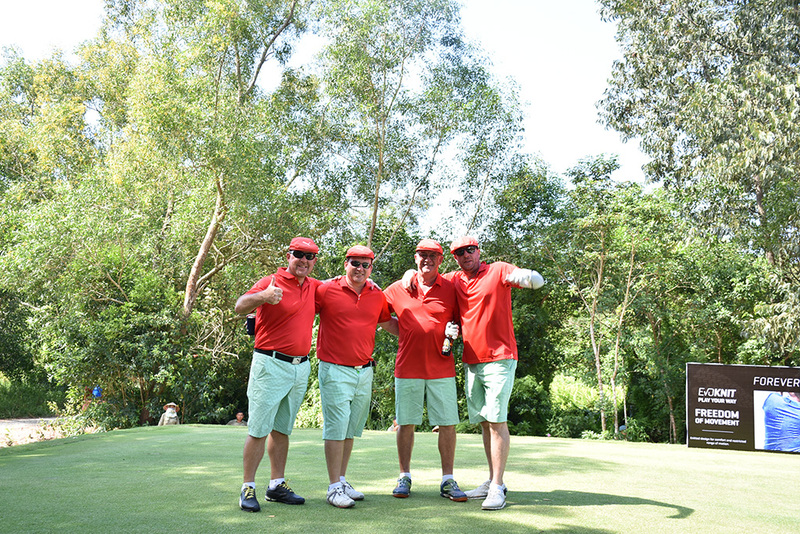 In addition to the wonderful moments from this golf event, there was a meaningful activity called “Winter Warmth” with the aim to raise money for the local community. 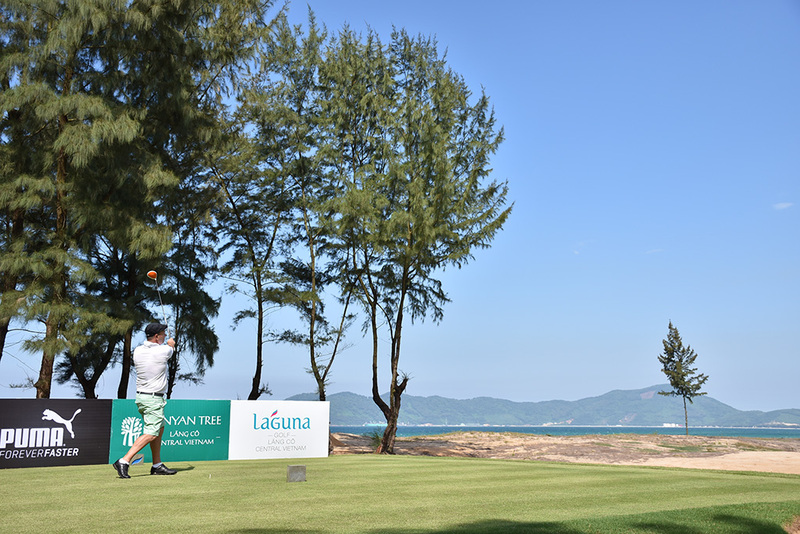 This was a community activity organized by Laguna Lăng Cô that receives so many kind supports from all resort staffs and the participants of “Cobra Puma Pro Am Weekend 2017”. 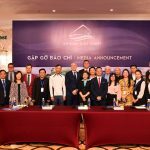 After the tournament, we received 30 millions Vietnam Dong and this amount will be delivered to the disadvantaged people in hope to bring them a warm winter. 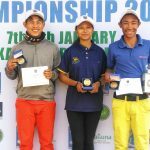 Finally, we would like to send our big thanks to Cobra Puma Golf, all golfers who join us for this tournament as well as send your kindness to local people through the meaningful “Winter Warmth” activity. 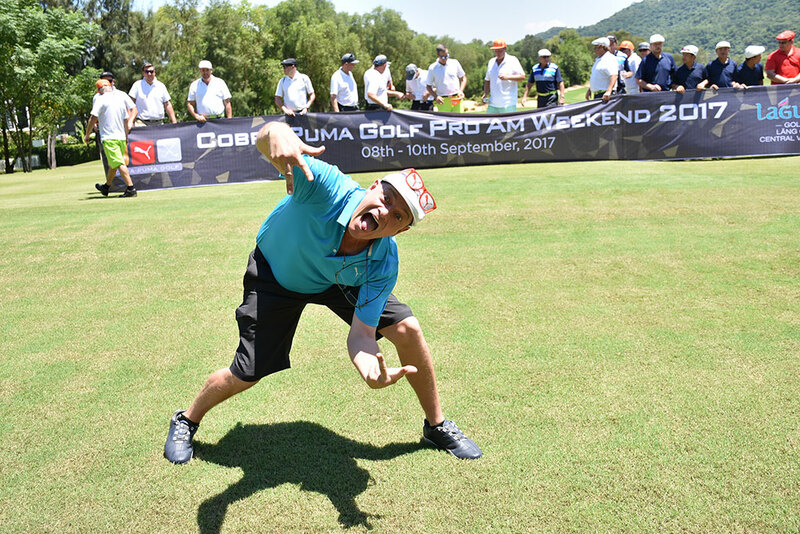 We look forward to your support in the next “Cobra Puma Pro Am Weekend 2018” which will be held in September 2018.